The Chatillon DFX II, DFE II and DFS II models span the full range of handheld and stand-mounted force gauge applications from the simplest “Go-No Go” to the most sophisticated quality control. 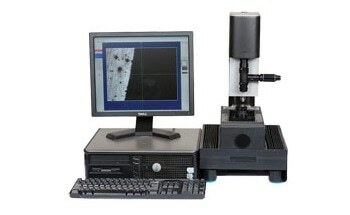 This allows users to purchase the specific force measurement capabilities they need to meet any quality assurance and regulatory requirements. The three gauges are designed for use in a wide range of industries including pharmaceutical/biomedical, plastics, electronics, packaging, automotive, general manufacturing and military industries. 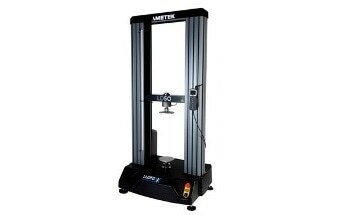 The high-end Model DFS II can be equipped with integral loadcells or smart remote sensors for load measurement and torque measurement. Accuracy is better than 0.1% full scale. Models DFE II and DFS II introduce full color displays for easier reading and rapid recognition of unit status and results. They also have USB communication capability. AMETEK’s NEXYGEN DF software, which supports statistical quality control, is standard on DFS II and optional on DFE II. 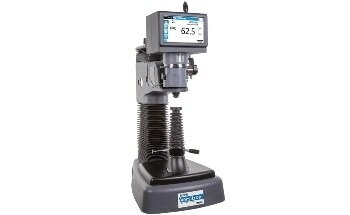 The Model DFE II is a compact, easy-to-use gauge for handheld or test stand applications. It supports a variety of standard gauge functions including normal and peak readings, high/low limits, setpoints, pass/fail results, statistical results, loadcell actuation and direction. 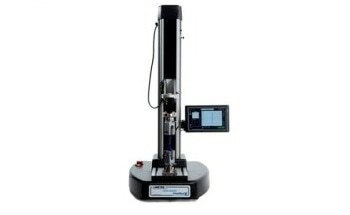 The Model DFX II is an economical solution for applications requiring basic peak force measurement. 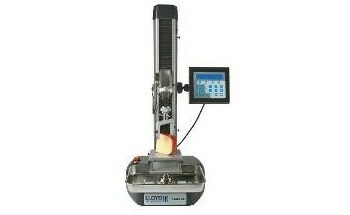 The new model adds a rechargeable power supply and greater accuracy. 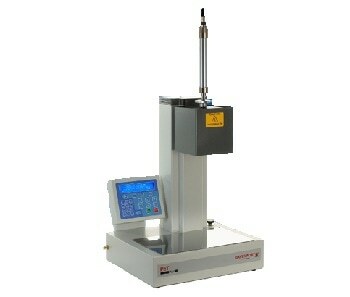 It is available in four capacities (10lbf, 50 lbf, 100 lbf, 200 lbf) and features an integral loadcell with a measurement accuracy of ±0.3% of full scale. 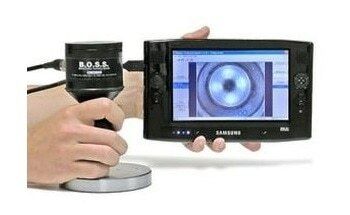 All three gauges are fully backward compatible with previous stands, accessories and software so they can be quickly integrated into existing test processes. Loads are displayed in ozf, gf, lbf, kgf and N units. All are supplied with durable carrying cases.